World Goth Faire at Plastik! 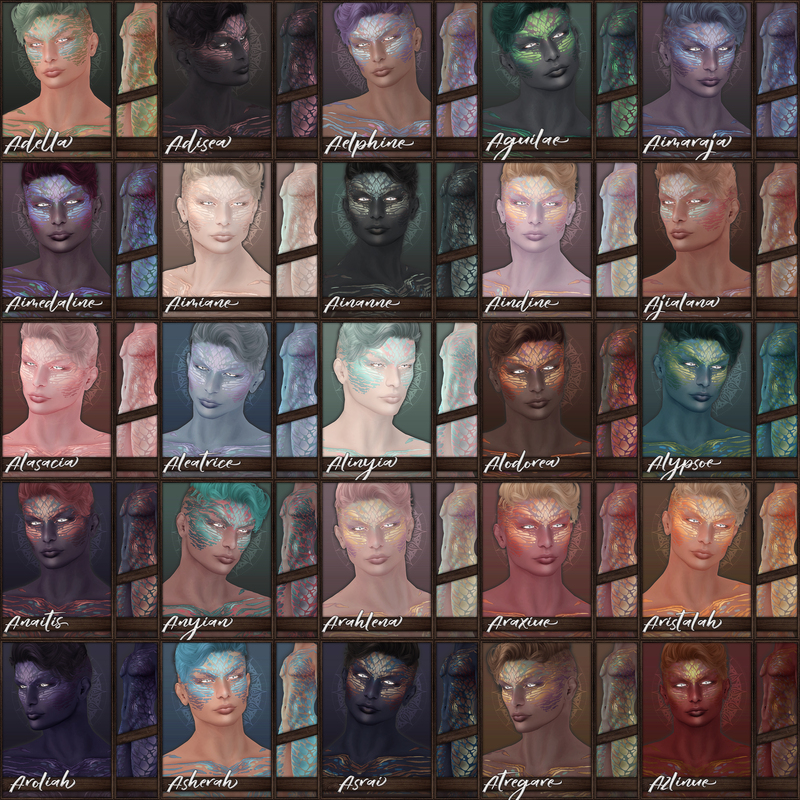 Mayalie Tanks in 25 variations, 100% Mesh in 6 sizes with alpha and Alpha for modding. Nadia Dresses in 2 variations FOR CHARITY 100% Mesh in 6 sizes with alpha and Alpha for modding. 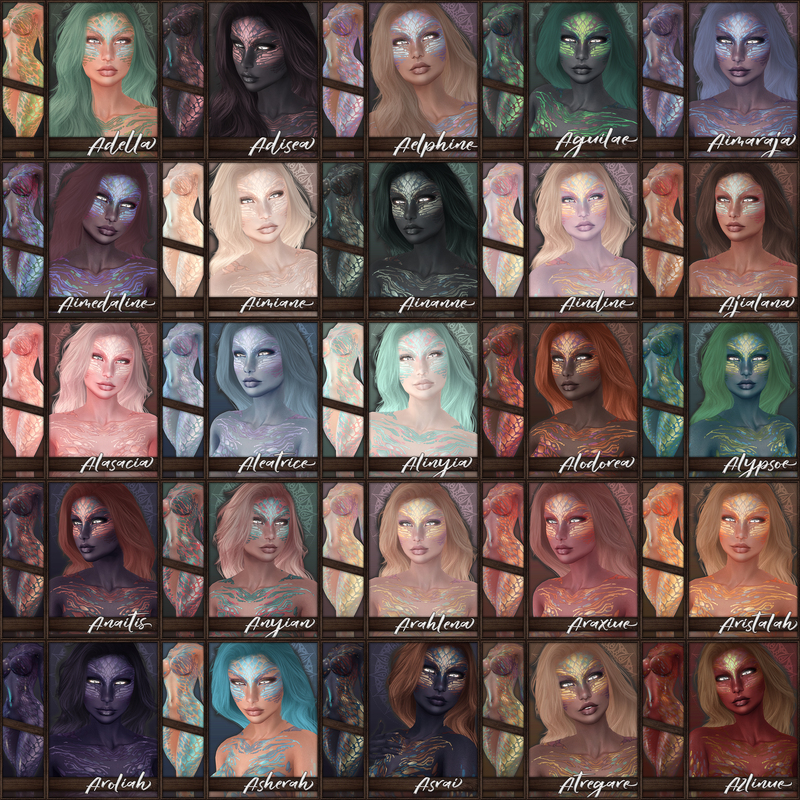 Goth Skin with 6+ Makeups and LOLAS! TANGO appliers, tattoo layers and lots more at World Goth Faire. ~ by Vae on May 14, 2013.